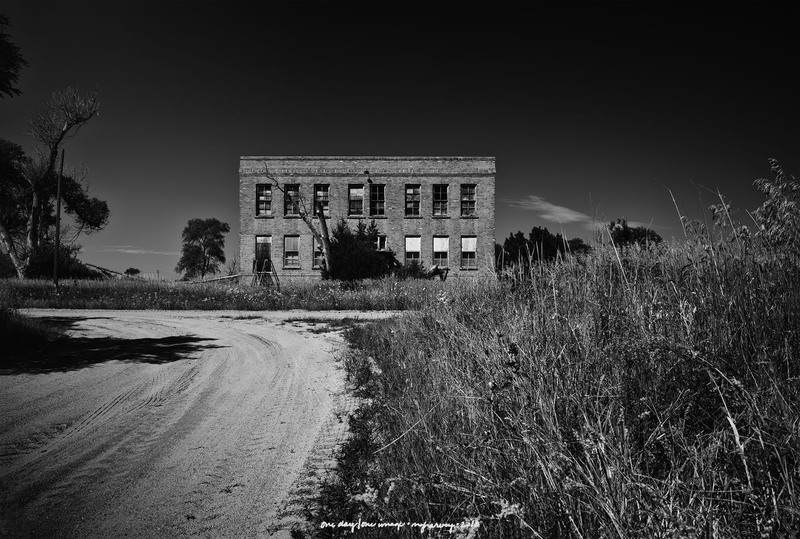 Posted on September 27, 2018, in Photography and tagged 365 photo project, abandoned buildings, black and white photography, Leica, melinda green harvey, monochrome, nebraska, one day one image, photo a day, photography, postaday, road trip, thoughtful seeing, travel photography. Bookmark the permalink. 5 Comments. Oooh, good find! Did you go inside? Or at least peep inside? The weeds were too tall for me to get up close, and the windows were so far off the ground that I couldn’t have seen through them. It was sort of a disappointment, actually. ‘Bleak House’ was my immediate thought before I read your own two paragraphs – great minds think alike…again! That’s funny – especially since we both thought of an out-of-the-mainstream Dickens book!